Tuesday's Meeting: It was "klein aber fein" as they'd say in Germany - a nice meeting, a little small in numbers (3 people in total). But all three of us intend to go on and books were suggested! Sunday Meeting: For anyone who couldn't make it on Tuesday, or who wants to meet other people interested in scifi/fantasy literature, there'll also be a chance to meet up this Sunday, 8th March, at 3pm, in Waterstones Cardiff, in the Cafe upstairs. The book for discussion is still Lock In. Next Books: The easiest way to pick upcoming reads is for those who (intend to) attend our book club meetings to suggest a book each. Rather than have votes, I'll just put them in a queue. So far, three books have been suggested. If everyone's okay with this process, we'll alternate between Scifi / Fantasy books. I'll send out a list after the Sunday meeting. In the meantime, feel free to suggest a book on FB, Goodreads, my blog, by email or in person. Your Email Address: I may have been overthinking my approach to email by BCC'ing everyone. So, from next week onwards, I'll simply put addresses in the "To:" field, which means all of us can use "Reply All" and it won't be just me talking at everyone. If you don't want me to include your address visibly (or if you want me to stop emailing you entirely), please let me know by the end of the week! For info, there are currently 15 email addresses on the list. Other Meet-ups: Would you like to organise any outings that might appeal to people who enjoy science fiction and fantasy? Cinema trips, theatre performances, book festivals, conventions, exhibitions? Please do get in touch & suggest things – I'd love for others to help out / organise things / suggest stuff. 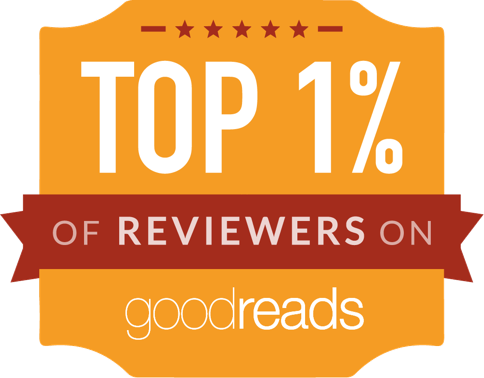 (That's why I set up the Facebook Group & Goodreads Group and why I'll change the way I send emails). For inspiration, I've put together a list of various things below. 4th-7th March: A Theory of Justice: A Musical about 2500 years of philosophy! (Not really SF/F, but it sounds intriguing): http://www.cardiffstudents.com/events/6295/5208/ - anyone can buy tickets, but you'll have to sign up to the Cardiff Students' Union website to do so. I'll be watching the Saturday performance. 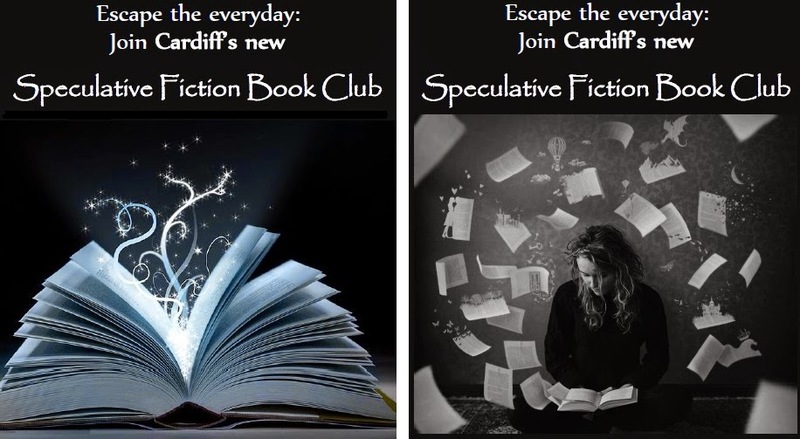 If you're not yet on the mailing list and you want to get involved with the book club, please visit the Cardiff Speculative Fiction Book Club page and sign up for email updates!